Ever been out all day and find yourself getting irrationally irritated by the minute? Also felt and heard your stomach growl and wondered if you had just transformed into beast? Well my friend, those are the wonderful signs of being hungry. Was it you I saw breathing fire towards the innocent Stop sign? Or maybe you were the one turning green and sporting a mean mug... Either way, You're not you when you're hungry and SNICKERS® is here to save the day! I consider myself a superhero! Why? Because I have survived 2 years of being a mom. 24hr Nurse, chef, alarm, security guard, cuddly momma,and so much more. I Save the day One hug & kiss at a time. Don't be fooled. 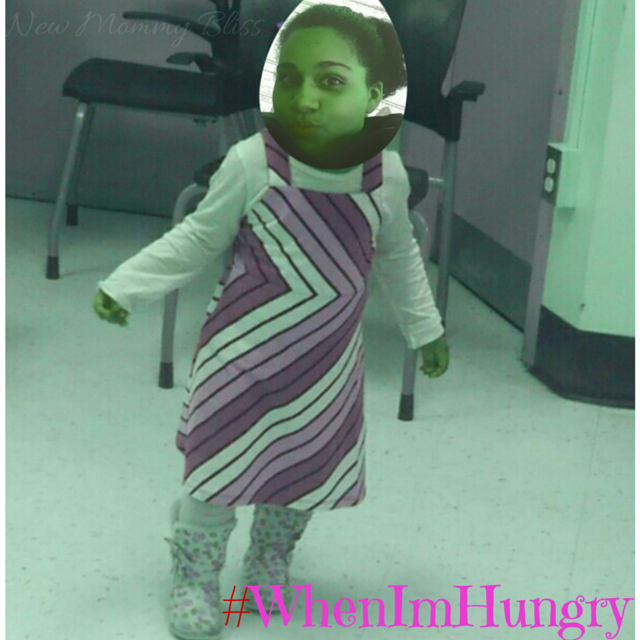 When I'm hungry, I turn into Hulk Toddler. Who wouldn't after forgetting to eat because you had to make sure your child wasn't trying to stick her tablet's stylus in her ear or "help" the other toddler get down the slide faster than they anticipated. If it wasn't for that super convenient 7-ELEVEN along the way, I wouldn't be able to satisfy my need for a temporary stomach filling SNICKERS® bar. 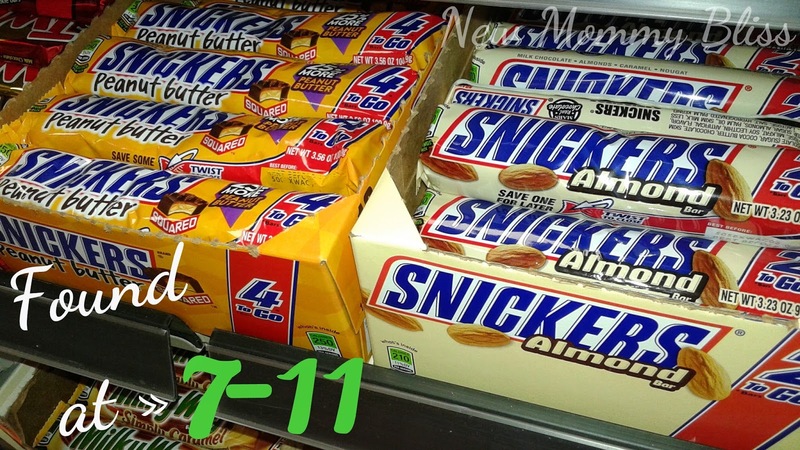 Walk in, head straight to the candy aisle, Grab 2 SNICKERS®, pay, & we're out of there! 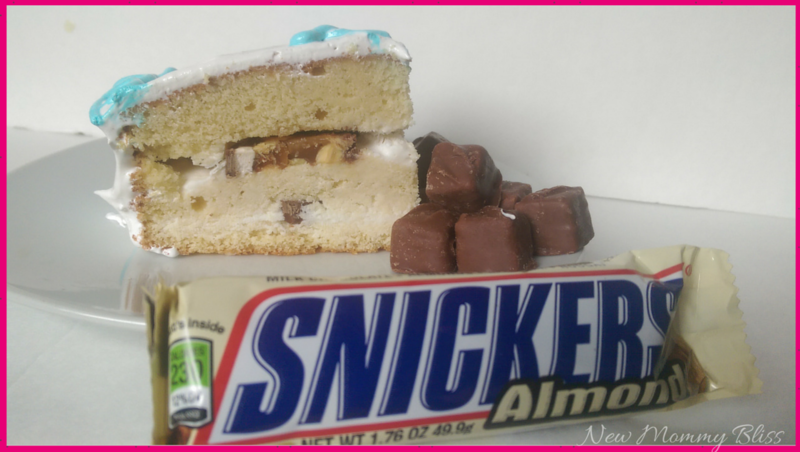 Aside from eating it by itself, you can add different flavored chopped SNICKERS® to your favorite frozen treat or add it to a Homemade Ice Cream Cake! Yummy! Want more ways to get creative? 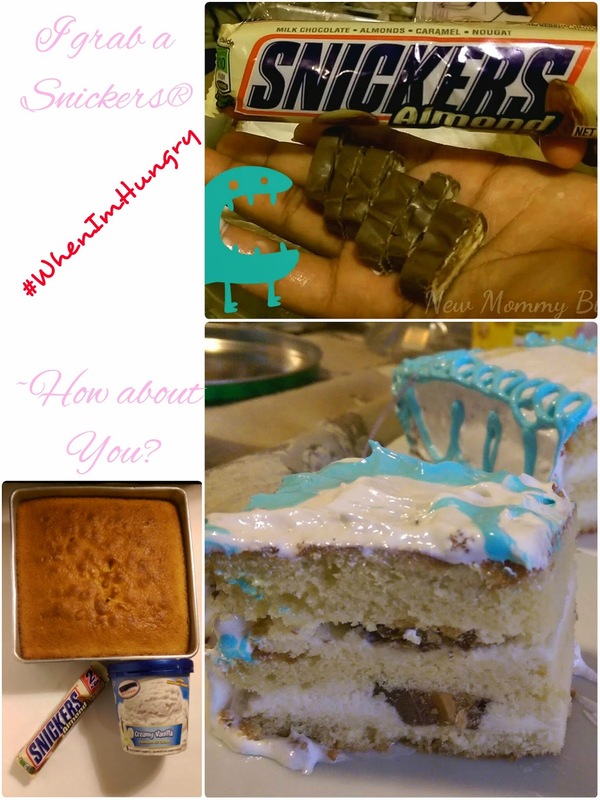 See more great SNICKERS® recipes and fun stories on the SNICKERS® social hub. Do you turn into an inexplicable hungry "human" and want to win a few cool prizes? I get SOOOO cranky when I am hungry! I can totally relate. 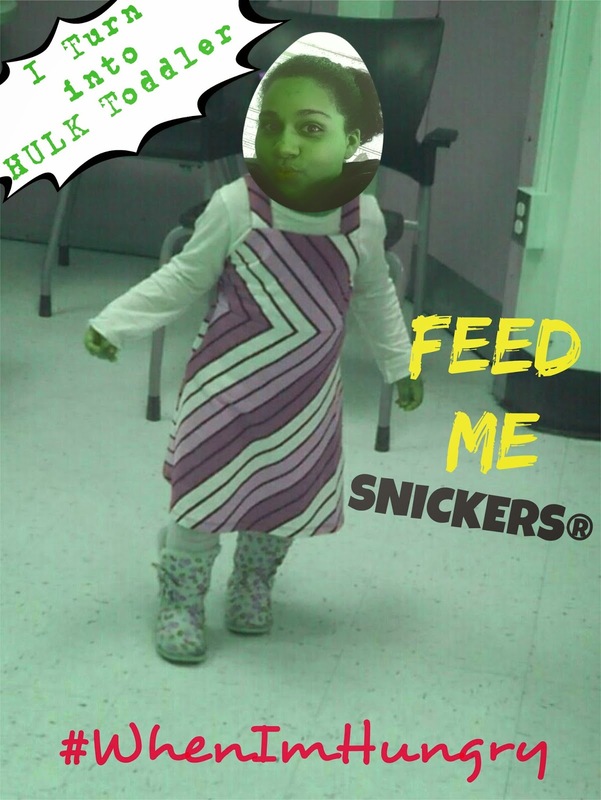 Snickers has gotten me through days when I also turned into a hulk toddler lol. My husband calls this being "Hangry", and he gets like a crazy person whe he is hangry! Haha this is so me! So grumpy when I'm hungry my family knows.. Too, it's funny! LOL Love the photo! 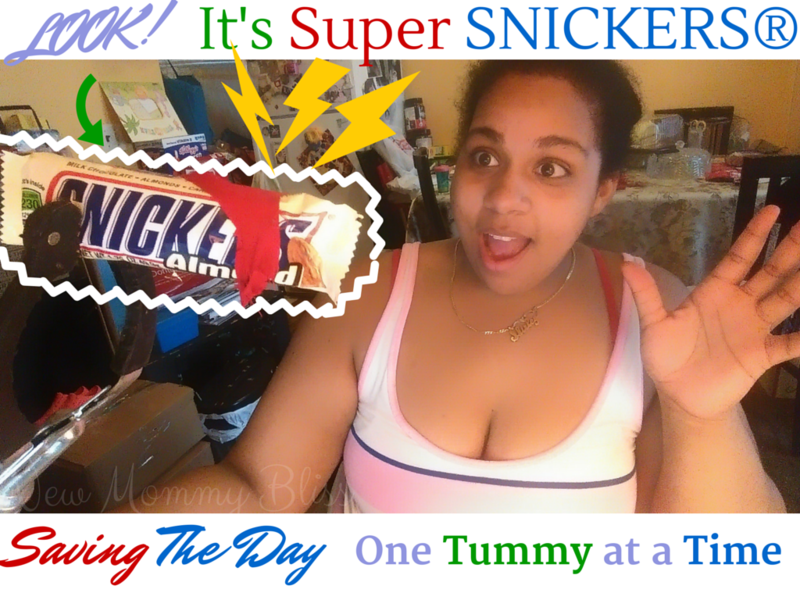 Snickers is my favorite candy bar - definitely satisfying! Snickers has always been one of my favorite candy bars! I don't indulge too often (or at least try not to), but when I do...Snickers is what I go for! I love this! I get pretty cranky when I am hungry! And that snickers looks pretty much amazing! I feel that way now from looking at this post... hungry! I am definitely not fun to be around when I'm hungry. I used to eat sneakers for lunch as a collage student! still love them! !